I created this card using Close To My Heart’s *NEW* Love Blossoms Card Kit. 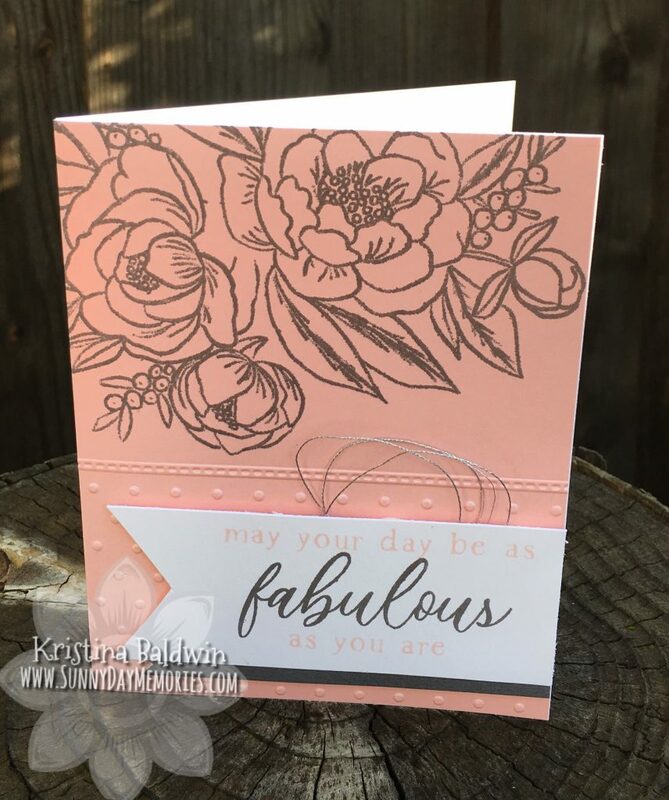 The only thing I added was my own blocks for the stamps, adhesive and my Peach Stamp Pad. Otherwise this kit has everything you need! 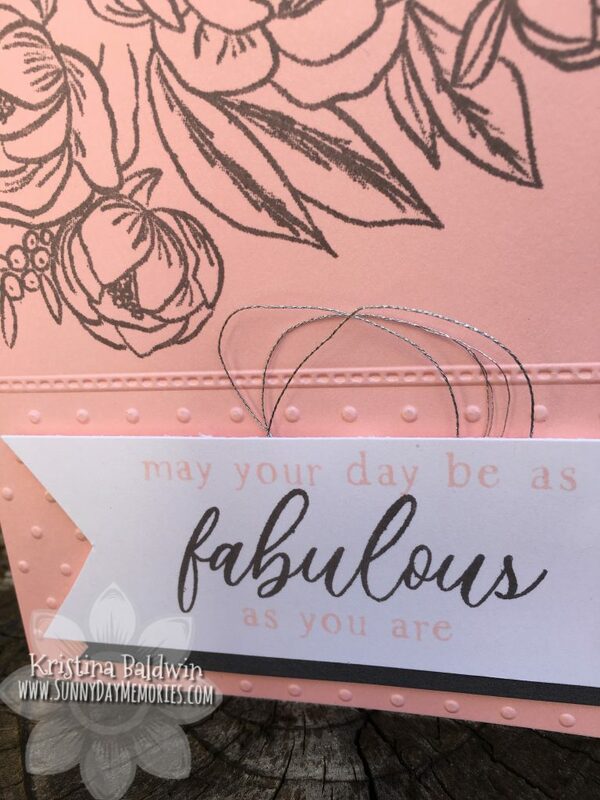 The details of the partial embossing, the delicate touch of the Silver Embellishing Thread and the gorgeous stamp images make for a stunning result in very little time. If you are like me and just finding out about this fun holiday today, don’t let it stop you from mailing a card or two tomorrow to some friends. Everyone loves receiving some happy mail. And what could be happier than a handmade card from a friend?! 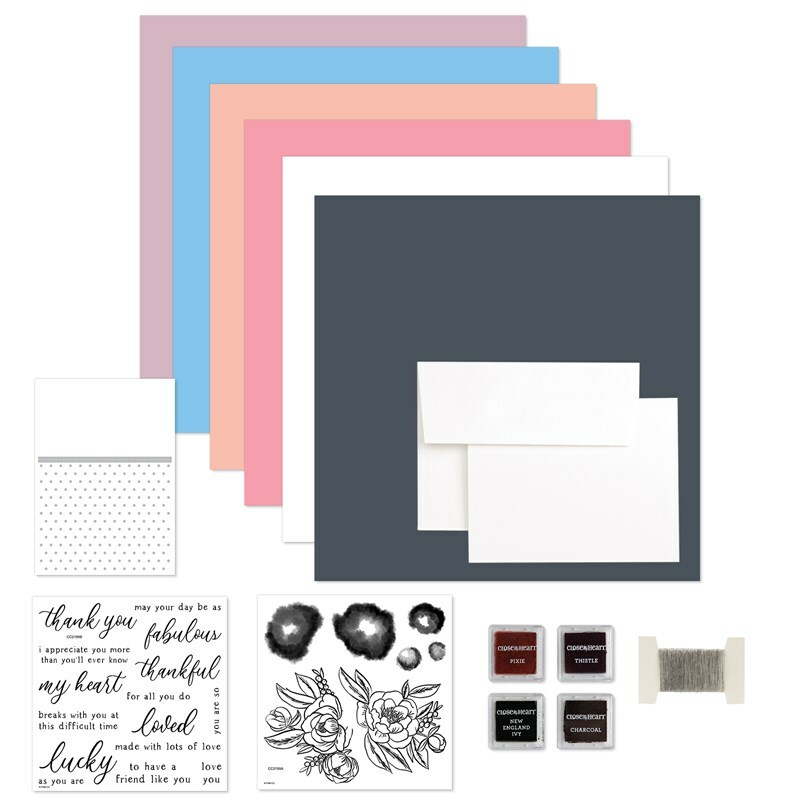 Click HERE to learn more about the *NEW* Love Blossoms Card Kit from Close To My Heart. 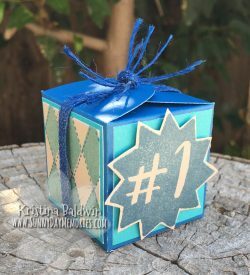 This entry was posted in CTMH Card Ideas, CTMH Specials, Holidays and tagged Close To My Heart specials, Close To My Heart stamps, Holidays, stampers, using clear stamps card making. Bookmark the permalink.